The Fotona Dynamis Pro with it’s unique dual-wavelength, non-invasive laser treatment for skin tightening is safe for all skin types. The laser gently heats the skin’s deeper layers while leaving the skin unharmed allowing safe, precisely controlled and effective delivery of laser pulses to the treatment area. This unique treatment is broken down into 4 steps, all designed to tighten and rejuvenate your skin. 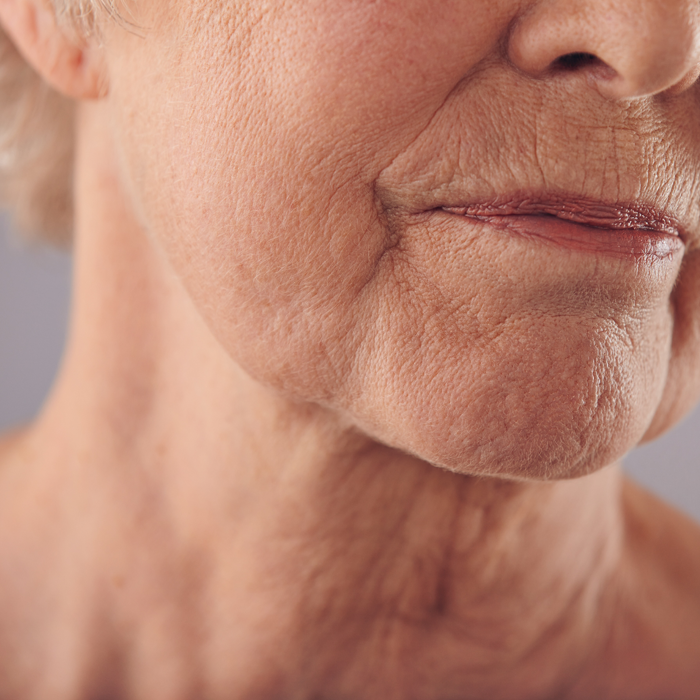 We begin the treatment with our Erbium Laser, inside the mouth (interoral) which targets the mucosa membrane inside the mouth for treatment of the Nasolabial folds and marionette lines. The second step uses our ND:YAG laser with it’s super long pulse mode, it safely and comfortably bulk heats the skin for long lasting lifting effects. The third step provides a short stimulus to the skin which targets imperfections and improves the overall condition of the skin. The final step to this unique 4 step treatment will improve the laxity at the skins surface giving a shrink-wrapping like effect that will immediately leave you with glowing skin. We provide this skin tightening treatment in a series, usually in coordination with one’s skin health. A general guideline would be if you’re in your 20’s= 2 treatments. 30’s= 3 treatments. 40’s= 4 treatments and so forth. Treatments are performed once every 4 weeks with full results seen up to 3 months after the last treatment. Those using Retin A’s and Glycolics should stop using them 3 days prior to treatment and can resume their use 3-7 days post treatment. Their is no pain during the treatment although heat sensitivity varies per person. One should expect to feel a mild heat sensation in the areas targeted. Following the treatment most feel the heat on their skin with some mild redness that can last up to 3 days. Although these sensations usually only last a few minutes to a few hours after their treatment. Mild peeling is normal, a good moisturizer daily helps to elevate symptoms. Patients can return to their regular activities right after as there is no downtime with this treatment. Nonetheless it is still important to avoid direct sun exposure and apply SPF, as the laser does make one more sensitive to the sun.